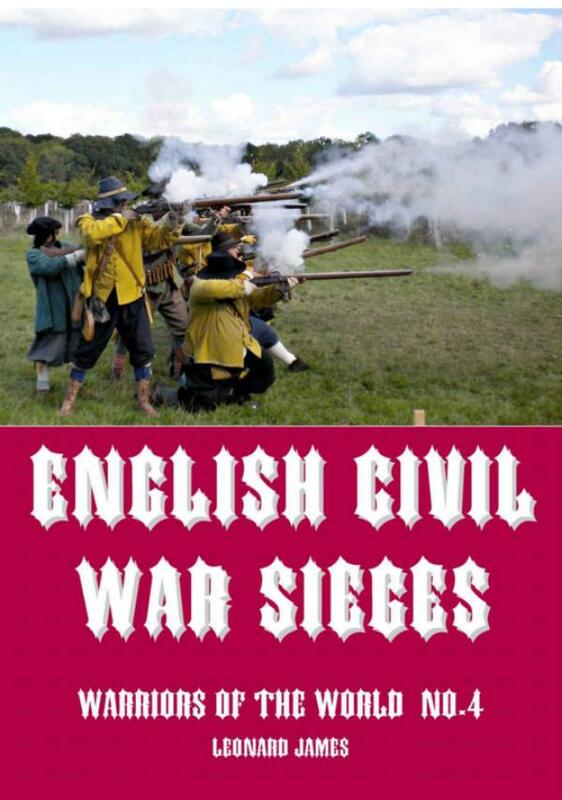 By the time of the English Civil War, sieges were becoming the dominant form of warfare. The history books may be filled with battles, charging horsemen and fluttering flags, but for the commanders of the time far more men, weapons and money were devoted to the grinding work of sieges than to the more exciting adventures of marching across the countryside fighting battles. This book takes an exciting new look at siege warfare in the 17th century. It explains tactics and strategy, looks at weapons and training. The illustrations show the equipment, the text explains how it was used. The “Warriors of the Word” series is a continuing series of ebooks looking at fighting men from across the centuries, from the ancient world to the present day. Leonard James is an author of military books. He comes from a military family that has fought in every major war since at least the Crimean War, and probably before that. His forebears were mostly cavalrymen, though his father served in the RAF. Leonard has made a particular study of battlefields in Britain, walking over dozens of them to get an eye for ground. He has also handled genuine and replica weapons to better understand the use of pre-modern weapons and the men who wielded them.